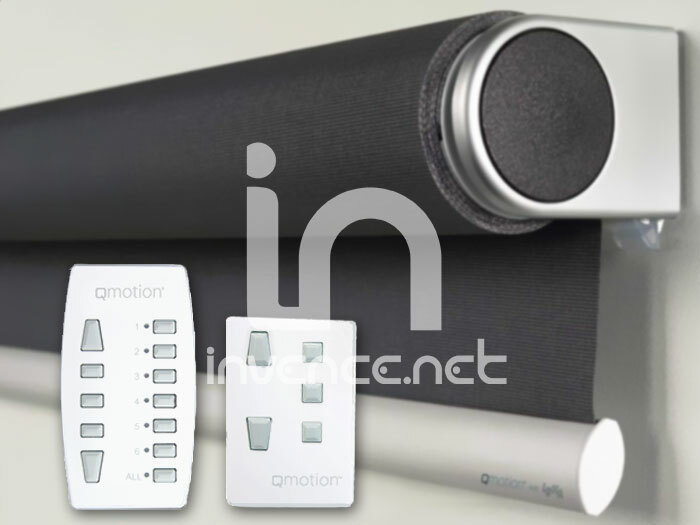 Cordless motorized ENERO is a unique roller blind that offers comfort of remote control without power cable. With the special system of springs, which are integrated into the motor main winding tube, the battery life reaches incredible value. When using ENERO once a day (up and down) battery lasts up to 5 years. The battery-powered system is also one of the quietest motor drives on the market. More technical information of cordless motorized roller blind Enero can be downloaded here. ENERO is custom made according to your wishes. The price of ENERO depends on the dimensions (width, height) of the substance used. After battery depletion ENERO can also be controlled manually - by a slight pull of the lower profile. The battery can be easily replaced, it is made up of ordinary alkaline batteries type D. Roller shutter offer one or seven-channel remote control which can be tuned in any order, or grouped into groups replicating the room etc. 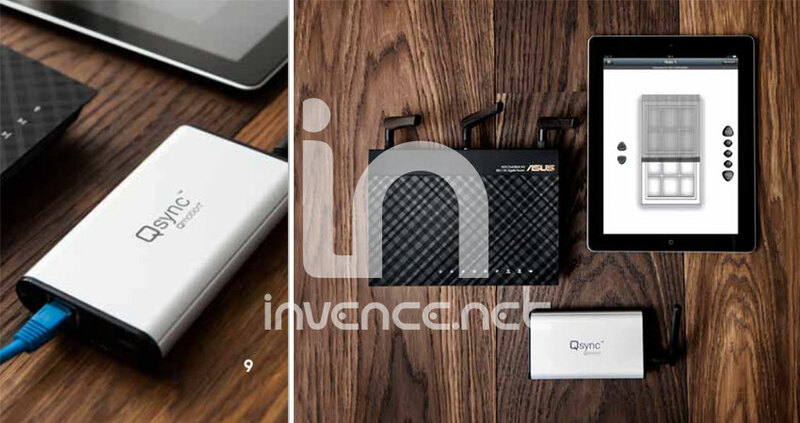 After buying a special module to your Wi-Fi ENERO can be controlled via a smartphone or tablet running Android or iOS. For Enero can be used any fabric from our offer. This means that you can choose from more than 800 kinds of classic roller blinds materials and even 160 double striped substances that are used to double-blind TWINROLLO. Swatches of materials for ENERO blinds can be found here. Blind Enero battery can be mounted on the wall above the window, ceiling or even to reveal windows (between the inner and outer casement). More technical information about ENERO can be found here.